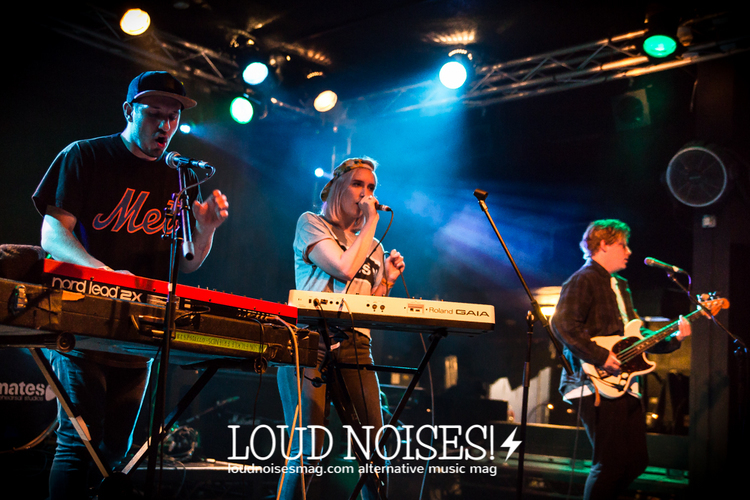 Fickle Friends Announce UK Headline Tour — Loud! Noises! Brighton 5 piece Fickle Friends have announced a 28 date UK headline tour off the back of their shimmering single ‘Say No More’. Already a favourite at the band’s live shows, the track is a feel-good anthem combining 80s-flavoured synths and a glorious fresh indie-pop sound. The tour will also give fans an opportunity to hear new music from their forthcoming debut album. The band have been cutting their teeth the old fashioned way, with 2 years of solid touring, including sets at major festivals such as Bestival, BBC R1 Big Weekend and Secret Garden Party, not to mention a sold-out show at Dingwalls in London in November. All the long drives and late nights have paid off, forging Fickle Friends into a slick polished monster of a live band. This hard work also helped catch the attention of Polydor Records, who signed the band in January 2016. Away from the stage the band has been whipping up a frenzy in the blogosphere and were the most written about unsigned artist of 2014 according to accumlator Hype Machine, and have even picked up over 5 million plays on Spotify across their debut singles - with 'Say No More’ even making it onto the BBC Radio 1 Introducing Playlist. Fickle Friends are Natti Shiner, Sam Morris, Jack Harry, Christopher Hall and Jack Wilson; the band’s debut album is penciled in for late 2016. 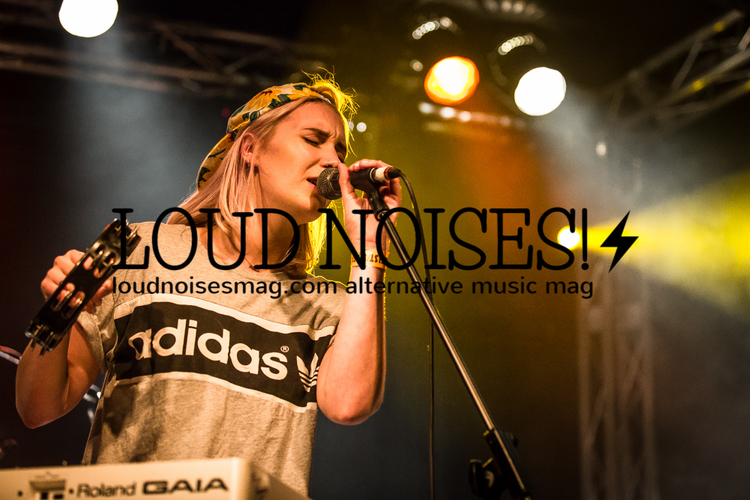 We caught their set at Dials Festival last year where the then unsigned Fickle Friends impressed the crowd.